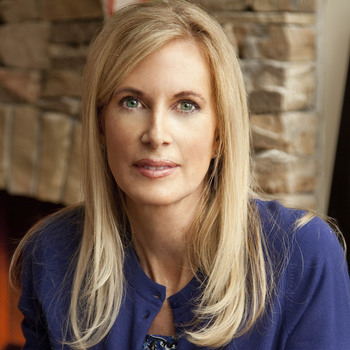 Beth Holloway's choice to take what she had learned from the tragedy of her daughter's disappearance and turn it into a learning experience for others. A powerful and supportive message of hope. Beth describes the three distinct phases of hope she went through after the disappearance of her daughter. 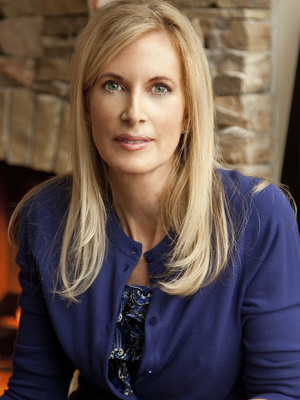 Our Beth Holloway event sold out and the town is still buzzing how great it was, she hit a home run! I have no idea how you can top it for next year! Beth was amazing . . . We received (and continue to receive) positive feedback from Beth's presentation. We would love to work with Beth and/or Premiere Speakers in the future! Thank you so much for your help in bringing Beth to our campus! Beth Holloway was absolutely amazing. I really think the students were able to connect with her. Numerous girls came up to her after the events and spoke with her saying how much they appreciated her speech. Beth, you have shown us, through your own life, an example of how we too can turn the adversities we face in our own lives into opportunities for positive action to do good as you have done following your terrible loss. Beth was a great speaker and provided an emotional story that resonated with our group. Thanks for coordinating her participation and hopefully we can work together again in the future. 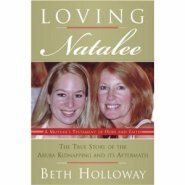 11 Years Later | "Justice has not been served for Natalee."